The Pop Group has long been ahead of the curve, and Citizen Zombie is commensurate with its early work in both songcraft and self-aware lyricism. Citizen Zombie is not an hour of sheer frenetic energy and political diatribes – and, for some, this might prove to be disappointing – but, in reality, The Pop Group have always been more complicated than that. While the raw intensity of their early days could never be completely captured, it's shocking how similar to their younger selves the Pop Group sound here. We still live in violent, paranoid times, and this time round The Pop Group don’t quite reflect that. They are a band that has come into the light. 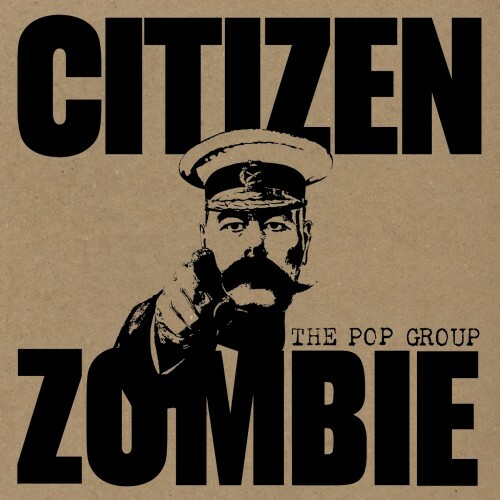 The Pop Group’s sound on Citizen Zombie is considerably bigger, but not necessarily tighter. They must have decided they genuinely had something to offer again, just shy of 30 years after disbanding, and this uneven fourth album suggests they weren’t entirely wrong in that regard. At times, it can get a bit much but the spirit of The Pop Group was always to make you slightly uncomfortable. So many years later, both the music and the message have lost their impact, and the Pop Group have become the ultimate zombie band: They’re back from the dead with no real purpose or direction, and they’re just stumbling around dumbly. 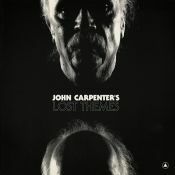 Decided to listen to this after fantano gave it a 8 or 9 (can't remember which off the top of my head). While this album comes off catchier than their previous work, that's about where it ends. Overall this album is not very focused and not very hard hitting and really was disappointing considering the mild hype around this album. Underrated because of a ridiculous pithfork review. Purchasing Citizen Zombie from Amazon helps support Album of the Year. Or consider a donation?